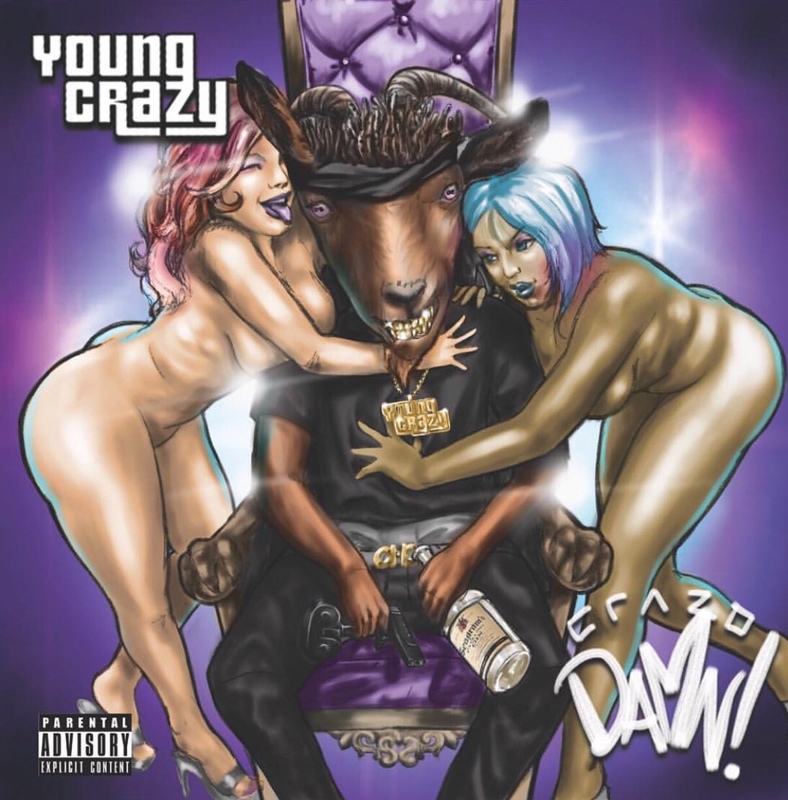 Young Crazy delivers once again on Crazo Damn. Once just another “local” norfolk rapper, Young Crazy has propelled himself to not only statewide but nationwide notoriety. Crazy’s ascension in the music game is like no other that has come from the area before, In 2017 he delivered Who TF Is Young Crazy mixtape and inked a deal with rising entertainment label D1 which one might consider amazing but Crazy is destined for even more which he and everyone else also seems to recognize. Today Crazy released Crazo Damn, A 12 track album as he was sure to confirm last night at the listening party in his hometown Norfolk, Va. Crazo played all of the tracks informing the crowd of how each song came together, crediting numerous people for their assistance in helping along the way of his career/project and finally informing the crowd of the deep importance of the final track Nike Boots to him. Take a listen to this masterpiece now here and be sure to attend Young Crazy’s second annual Crazy & Friends concert this sunday at Shakas in Virginia Beach, Virginia. Prev Post: ICE SCREAM HELLO!